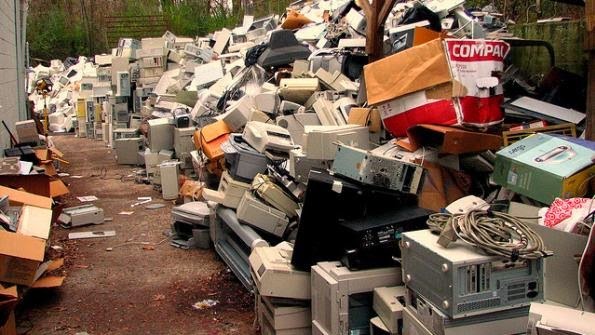 The E-waste System Inc has announces the first quarter results from 2014 revenues, the E-waste Inc is particularly, focused in the Environment business and technology shows the first quarter financial for the ending March 31st 2014. The results give a glimpse that how company is working in their owned operations and also have seen a raise in both company asset base of $477,343, which is 41% increased from last year and revenue by $509,056. The corp. first quarter results show that the revenue increment is up from $477,343 to $1,631,640, with the 41% of asset growth. The total increment in the revenue as per share is $0.0017. The new acquisitions and operations have brought company to success. The net loss in the revenue per share in the same quarter was $0.02. The major increase is comes from the expansions in the operations and also a $0.0124 boost up in the operating expenses. Now, it is thinking to go global next year with several new plans. marketwatch says "Expenses were an investment in our future with the vast majority spent on business development providing the foundation for our aggressive growth objectives," E-Waste Systems Inc. CEO Martin Nielson stated. "Increases in both the company's asset base as well as revenues are attributable to the company's implementation of its corporate objectives of asset acquisition, brand promotion and partnerships with companies that have a global reach." Along with the press and news EWSI has issued an open letter for the shareholder from the CEO, which gives a full and deep knowledge about the firm’s accomplishments and other achievements so far. The letter containing the information about the latest funding and other highlights about the company success, the CEO has given a long presentation and how he planned the stratagy, which take here at these points.